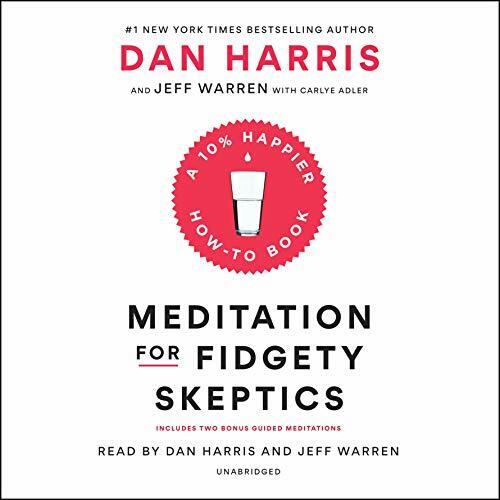 ABC News anchor Dan Harris used to think that meditation was for people who collect crystals, play Ultimate Frisbee, and use the word namaste without irony. After he had a panic attack on live television, he went on a strange and circuitous journey that ultimately led him to embrace a practice he'd long considered ridiculous. 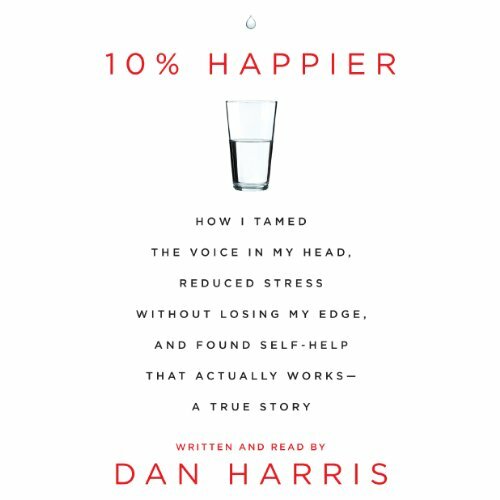 Harris discovered that meditation made him more focused and less yanked around by his emotions. According to his wife, it also made him significantly less annoying. On-target help. Thank you, Dan and Jeff.